The Birmingham Civil Rights Institute canceled its prestigious human rights award for Angela Davis following outcry from “concerned individuals and organizations.” Davis, the Black revolutionary feminist icon, grew up in Birmingham under the Jim Crow apartheid regime. “Upon closer examination of Ms. Davis’ statements and public record, we concluded that she unfortunately does not meet all of the criteria on which the award is based,” the institute wrote in a statement on Sunday. While the institute has not provided specifics on the concerns or their award criteria, it is clear that Davis’s support for Palestine is one of the main reasons for the reversal. 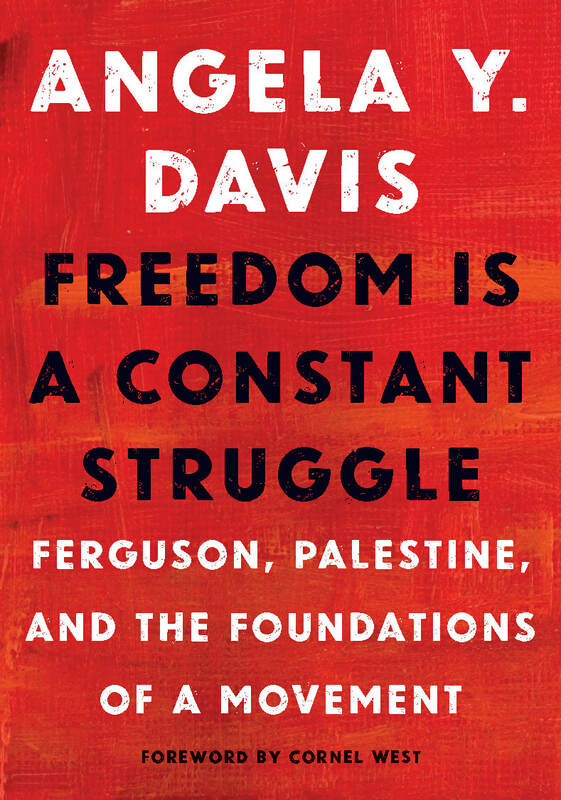 “Her 2015 book was entitled “Freedom Is a Constant Struggle: Ferguson, Palestine, and the Foundations of a Movement,” and she frequently compares Israel’s treatment of Palestinians to police shootings of African-Americans. She has also said Israel gets its tear gas to use against Palestinians from the same company that supplies the police force in Ferguson. 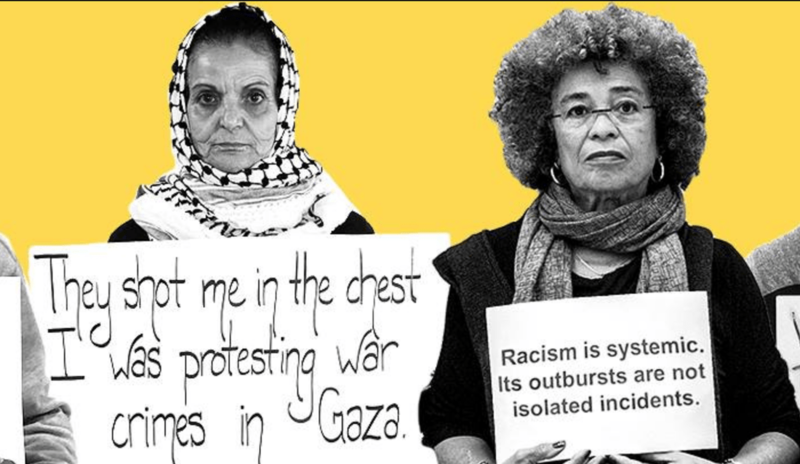 Attempts to frame Rasmea Odeh as a “terrorist” fall into the attempts to criminalize Assata Shakur, Mumia Abu-Jamal, the Black Panther Party and Davis herself in the same light. Read more about Rasmea Odeh’s activism, forced confession and Angela Davis’s support for her at Ebony.